Sony Mobile is creating sensation among Sony Xperia fans, just now they have released the third teaser image of Xperia Honami. 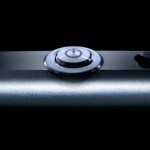 Recently we saw another 2 teaser images of Xperia Honami officially. 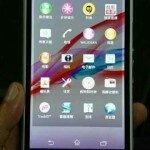 Some previous leaked images of Xperia Honami has confirmed 20.7 MP camera with 1/2.3″ sensor with G-Lens”. Image posted above confirms “G” lens but no info about its MP, it can be edited not to show now or not. 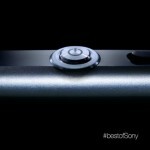 Till now as seen from other two Xperia Honami teaser images from Sony Mobile some features are confirmed from hardware aspect like “Water Resistance, External Camera button, 3.5 mm Water Proof Headphone jack“. 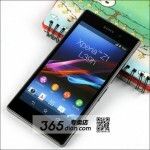 Check out other two official teaser images of Xperia Honami. Xperia Honami is expected to be launched during IFA Berlin event in first week of September, soon we will see Xperia Honami, as it’s real name is still speculated as Xperia Z1 ( Rumor only, started by XDA Developer DooMLoRD ). 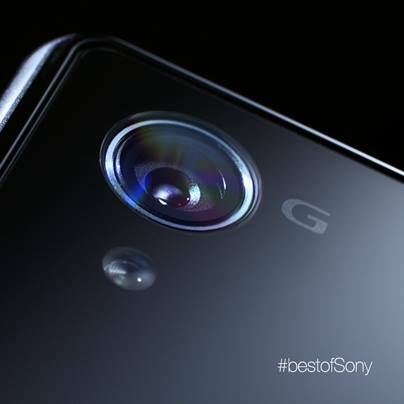 Are you excited to get #bestofSony…let us know you reaction over “G” lens in new Xperia Honami.